Arizona has very strict rules concerning criminal reporting (including misdemeanors) for health care professionals. Failing to report can lead to serious consequences, penalties and possible disciplinary action. When faced with criminal charges, health care professionals should retain legal counsel to work on their behalf. A. 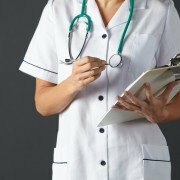 A health professional who has been charged with a misdemeanor involving conduct that may affect patient safety or a felony after receiving or renewing a license or certificate must notify the health professional’s regulatory board in writing within ten working days after the charge is filed. B. An applicant for licensure or certification as a health professional who has been charged with a misdemeanor involving conduct that may affect patient safety or a felony after submitting the application must notify the regulatory board in writing within ten working days after the charge is filed. C. On receipt of this information the regulatory board may conduct an investigation. D. A health professional who does not comply with the notification requirements of this section commits an act of unprofessional conduct. The health professional’s regulatory board may impose a civil penalty of not more than one thousand dollars in addition to other disciplinary action it takes. E. The regulatory board may deny the application of an applicant who does not comply with the notification requirements of this section. F. On request a health profession regulatory board shall provide an applicant or health professional with a list of misdemeanors that the applicant or health professional must report. 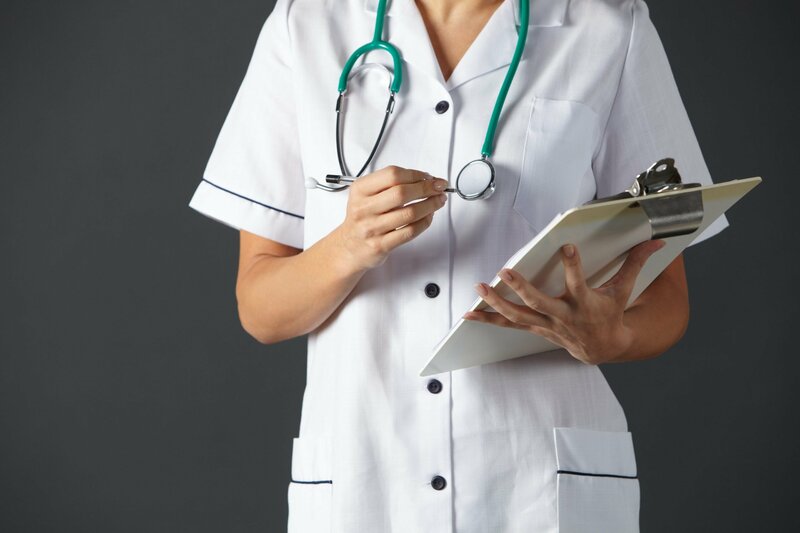 Thus, Arizona law holds that any licensed or certified health care professional who has been charged with a misdemeanor involving conduct that may affect patient safety must notify their licensing board (“Board”) in writing within 10 working days after the charge is filed. Being charged with a crime means that a police officer has issued an arrest or citation and has sent copies of their report to the prosecutor’s office for review. Failure to report the criminal charge within 10 working days can result in an act of unprofessional conduct. There are a large number of crimes that must be reported to the Board if a licensee has been charged. However, most licensed health professionals tend to conceal the charge rather than self-report. Unfortunately, if the Board does find out, not only will the professional face discipline if ultimately convicted of the charge, but they will also receive discipline for concealing the charge as well. Remember, a charge is not a conviction and it is better to reveal the charge at the beginning rather than face a sanction from the Board for failure to disclose. Many professionals are given bad advice from their criminal defense attorney and are told they only have to report a conviction. This is not true. When facing these charges, it is in your best interest to work with an experienced medical defense attorney.